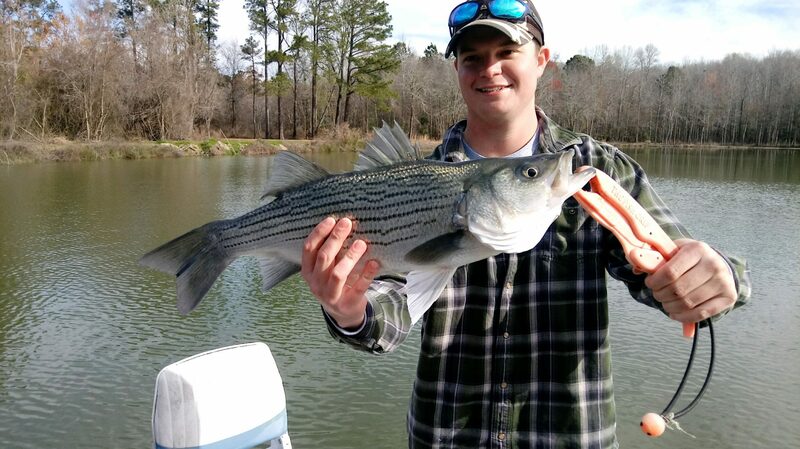 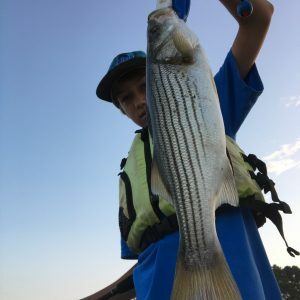 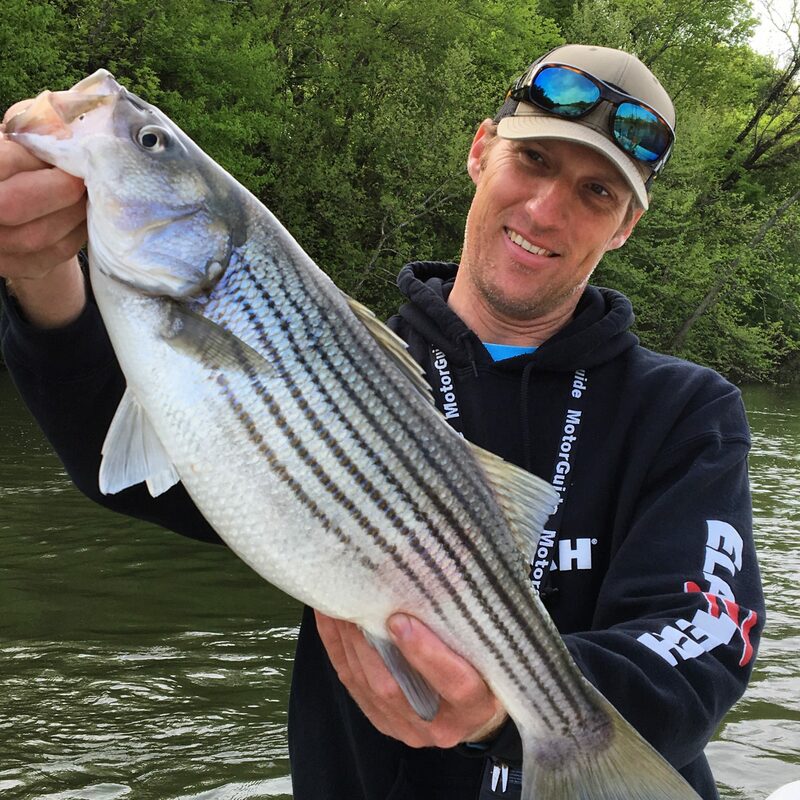 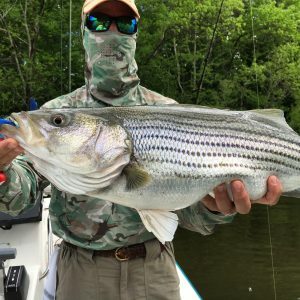 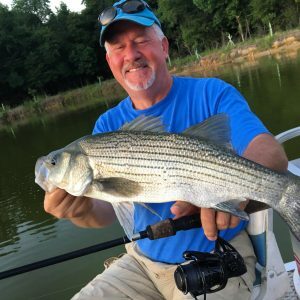 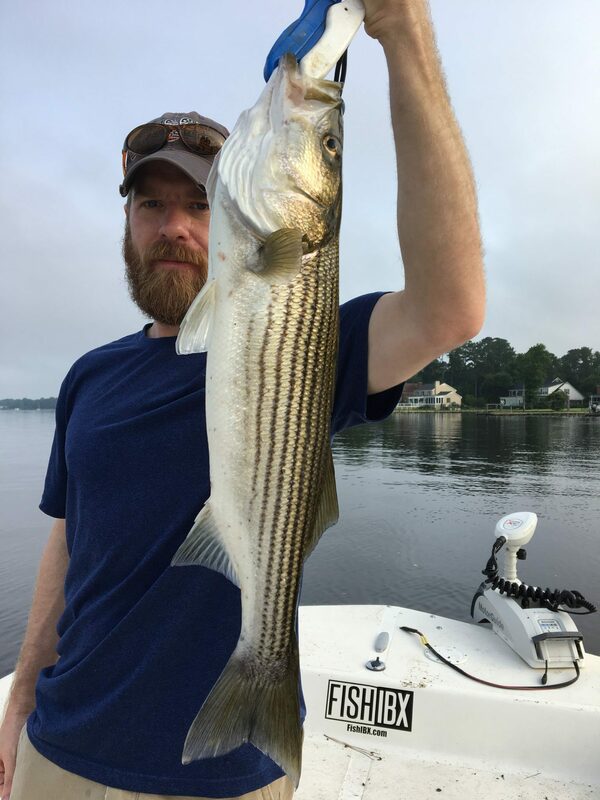 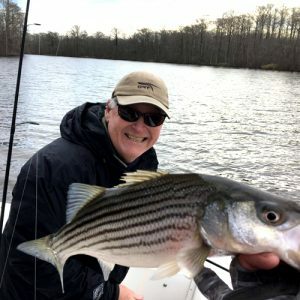 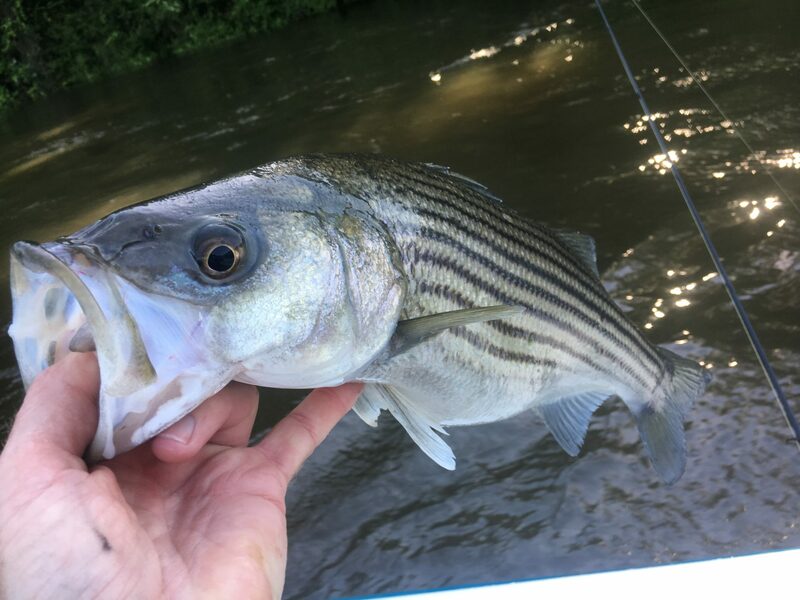 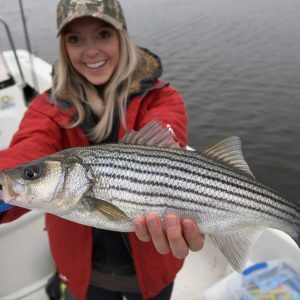 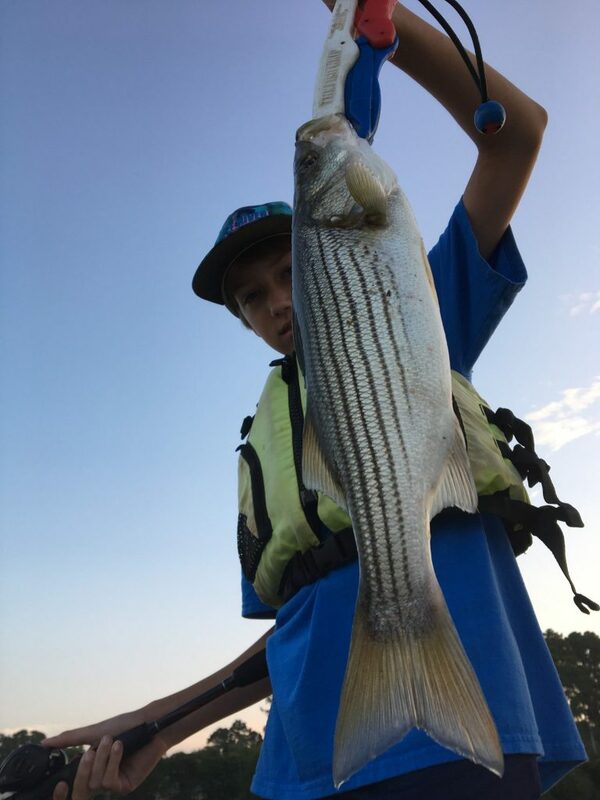 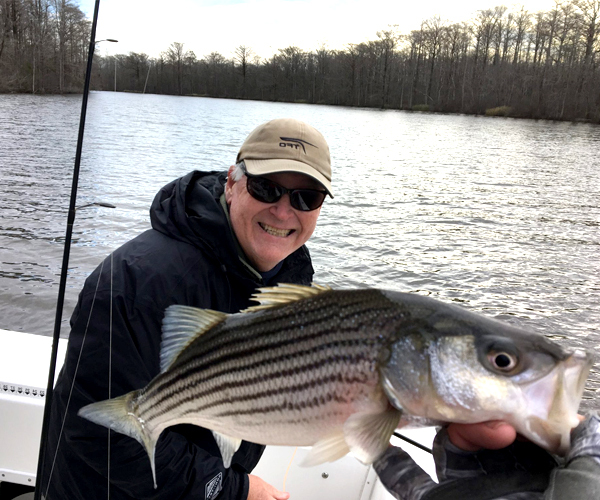 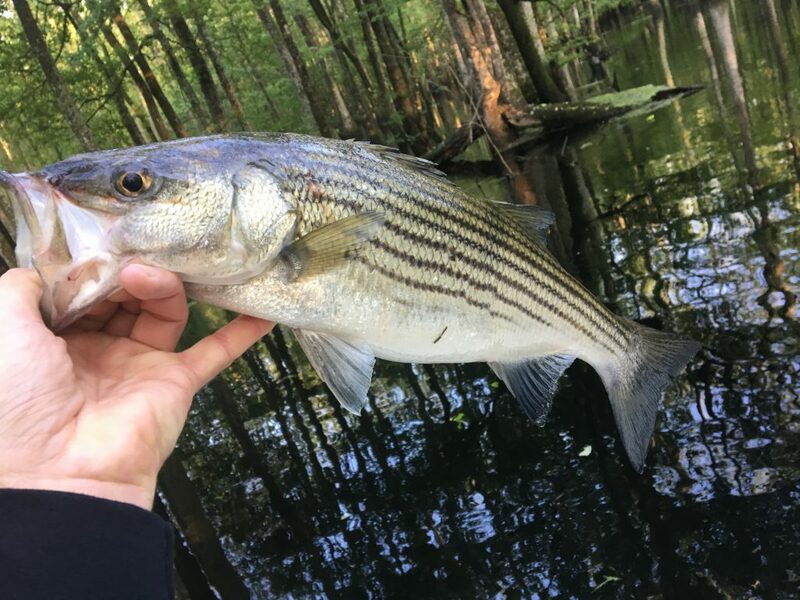 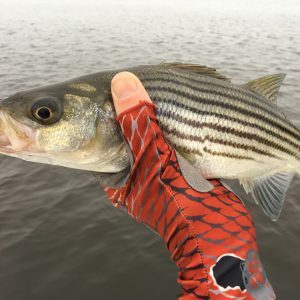 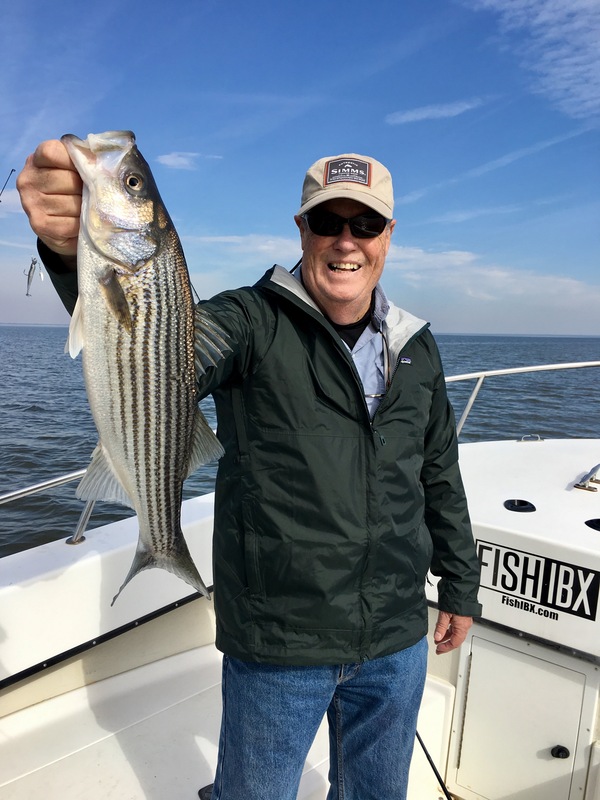 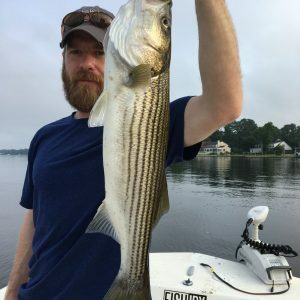 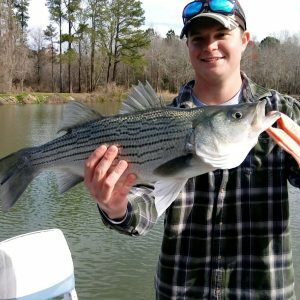 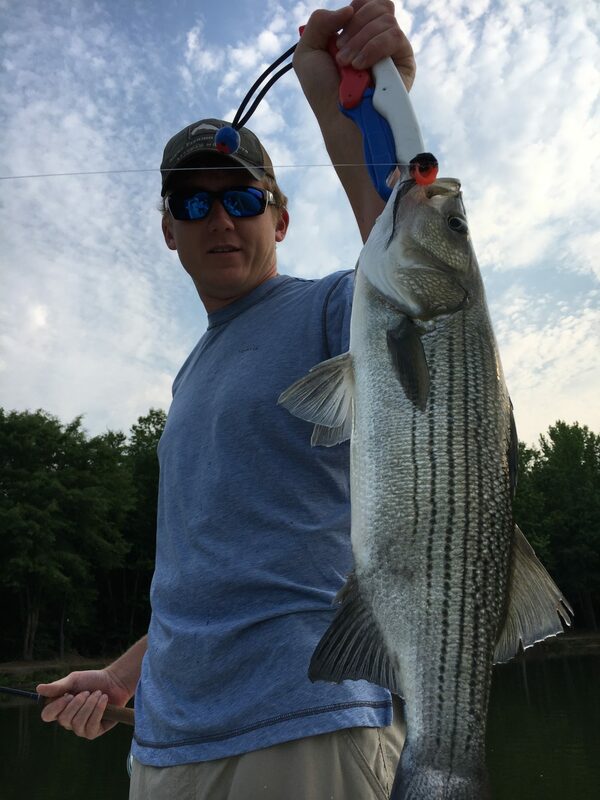 With nearly 30 years of Striper fishing experience in NC, Capt Mitchell Blake has proven the Inner Banks has a world class Striped Bass fishery. 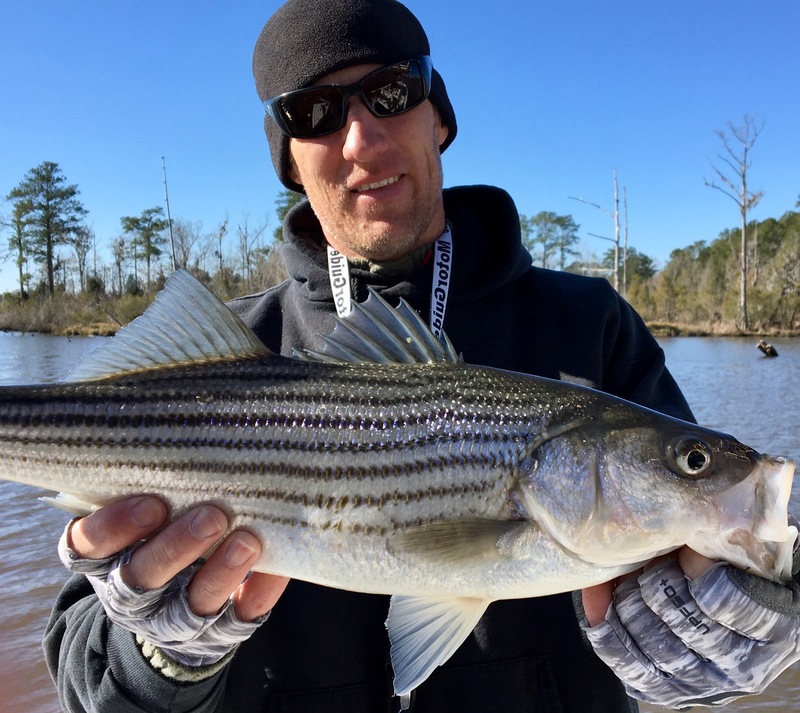 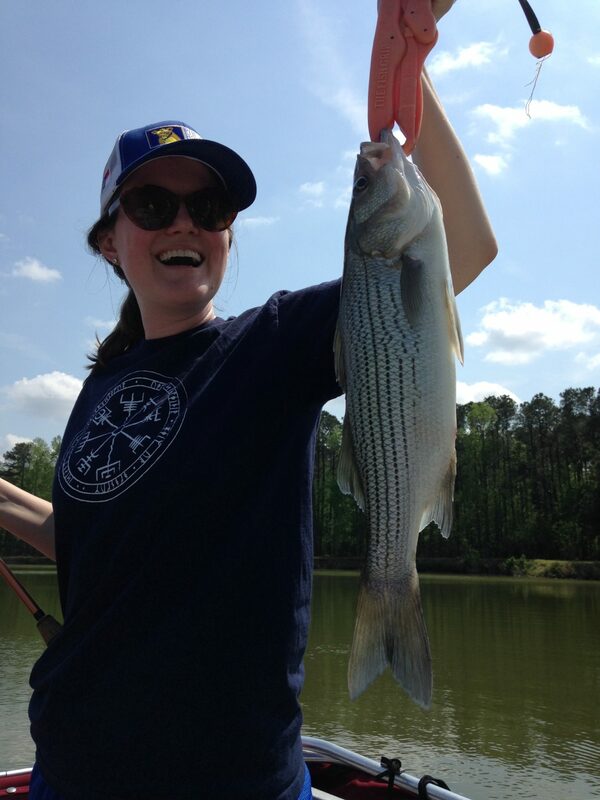 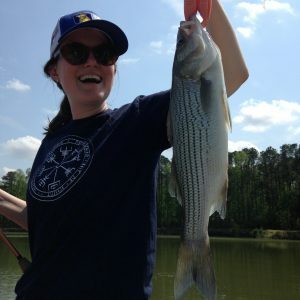 Six months a year Stripers are the main target species for FishIBX ranging the Western Albemarle Sound, Roanoke River and Pamlico River. 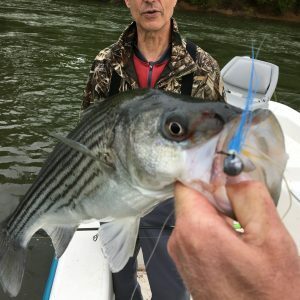 High volume fishing is what the Captain aims to produce for his customers and methods include live bait, casting with light tackle and he doesn’t leave home without a Fly Rod. 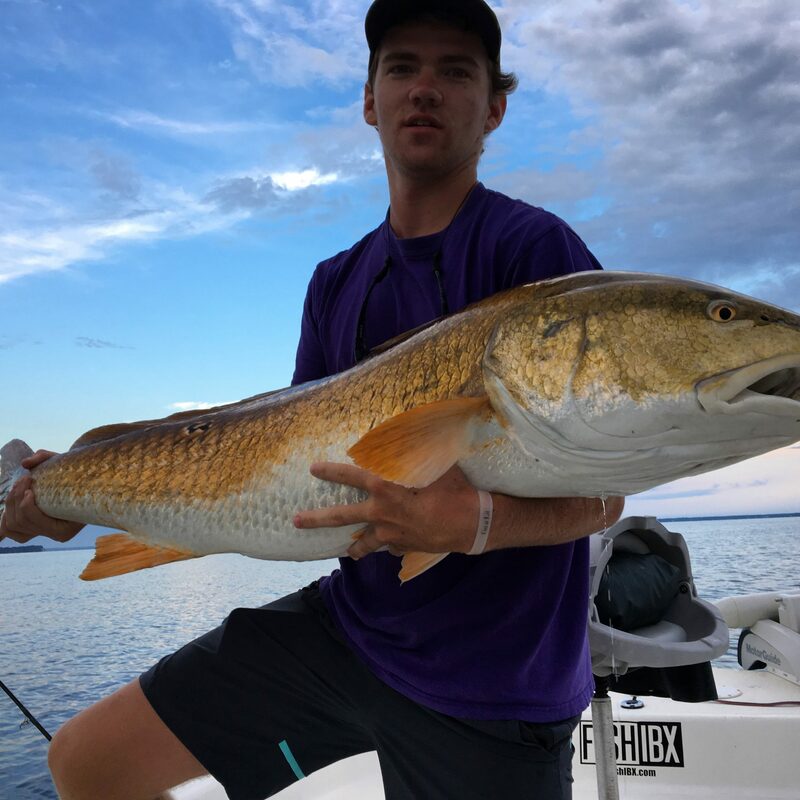 From Mid October through June you can find some of most explosive fishing the Inner Banks has to offer, let us design the perfect adventure to fit your style! 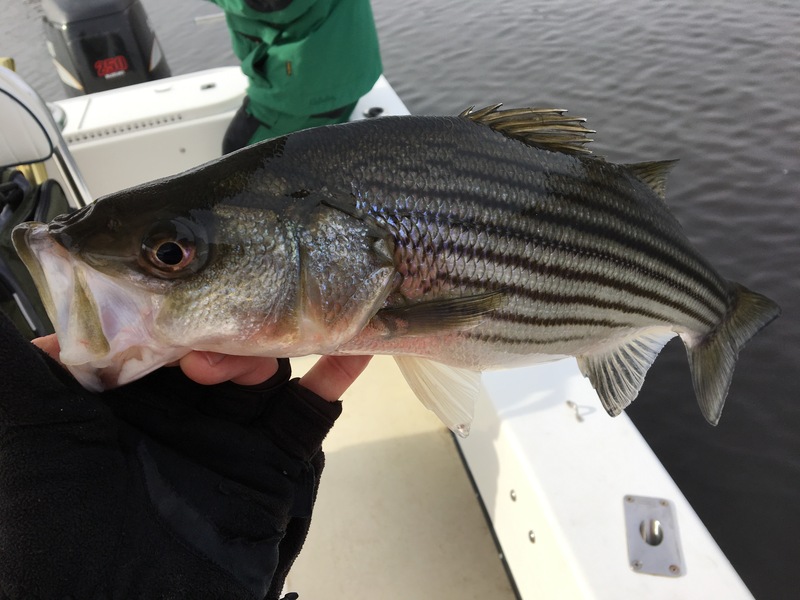 Many ask how can we produce great fishing opportunities throughout the fishes migration, this includes pre-spawn, spawn and post-spawn? 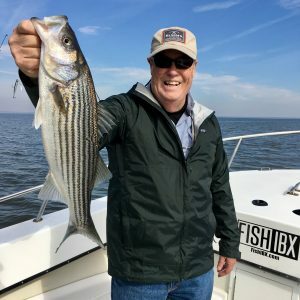 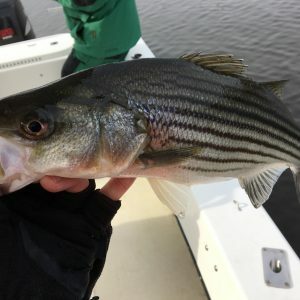 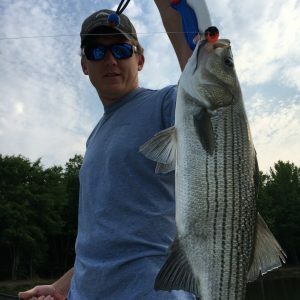 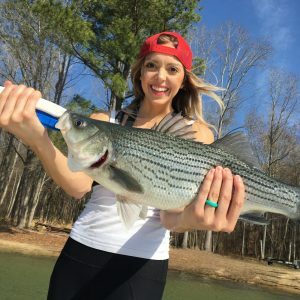 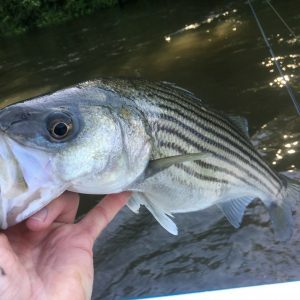 To answer that, Capt Mitchell Blake mastered techniques to target late Fall and Winter Stripers and turned what was once a trolling fishery into a high volume casting and fly fishery. 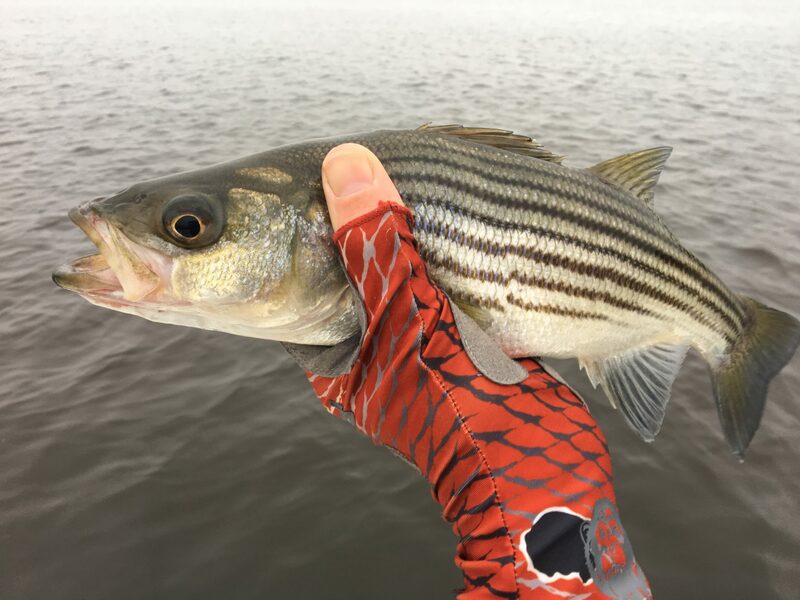 As these fish begin to change patterns for spawn we adapt our style and locations to stick with the major body of Stripers. 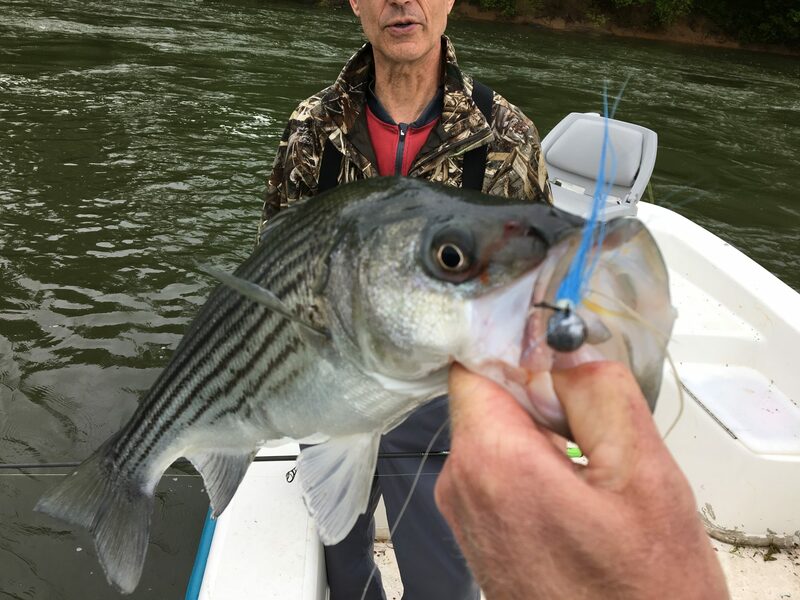 For example on low water years you might see us as far up the Roanoke River as Weldon and some years we can produce record numbers in the lower portions of the river. 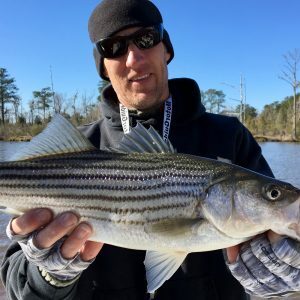 As for the Pamlico the motions are the same but the timeline is much different therefore Fish IBX combines the “best of” for the river systems providing angler with an unmatched service throughout the Inner Banks.